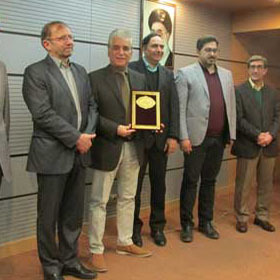 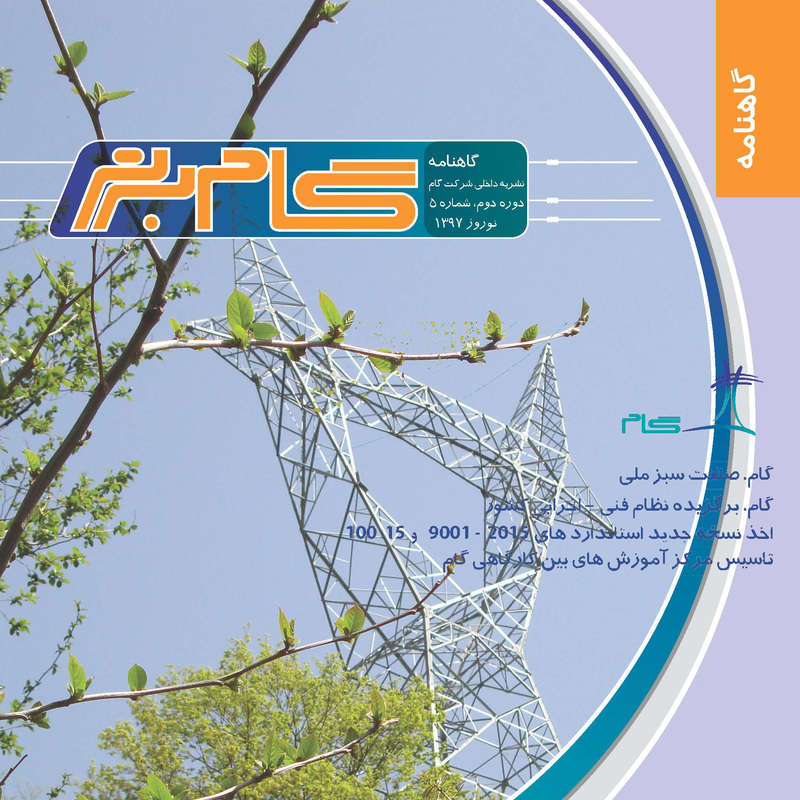 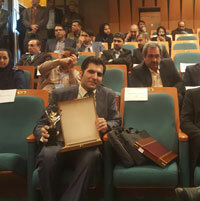 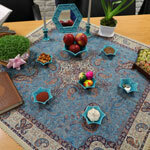 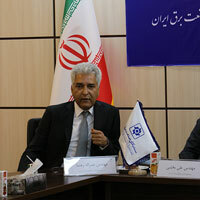 Gam Arak Industrial Co., with nearly three decades of active and serious efforts in establishing environmental management systems; led to obtaining several provincial and national titles of the “Green Industry”, finally in December 2017 managed to establish an independent company, named Gam GSE Co. (Gam Green Sun Energy), and with the slogan: “Clean Energy for Tomorrow”. 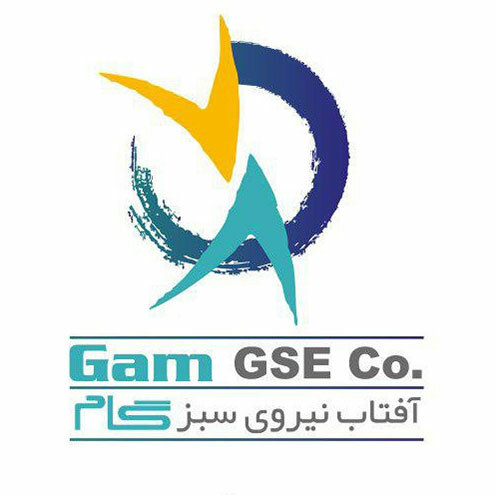 Therefore, focusing on developing clean and renewable energy Gam GSE Co. has immediately started its activities in the field of solar, wind, water and geothermal power plants. 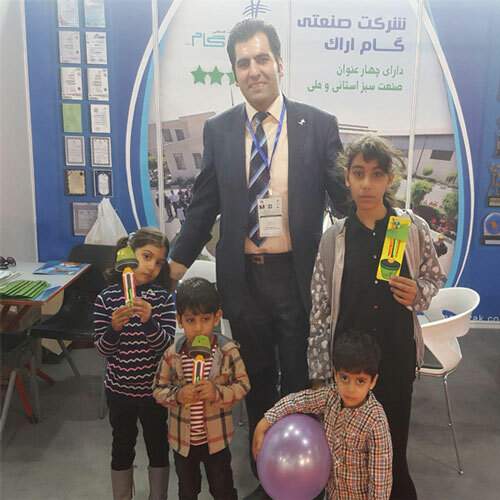 And in a short term, the company has been able to prove its ability to design, supply, manufacture, and installation of all the three possible types of Solar Power Plants; through conducting one grounding photovoltaic (100kW), and two roof top (20kW) power plants. 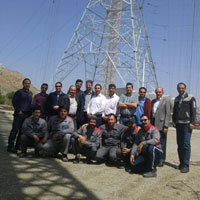 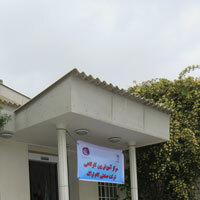 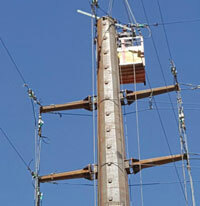 And right now, it is conducting a power plant with the capacity of 3 mw in Arak. 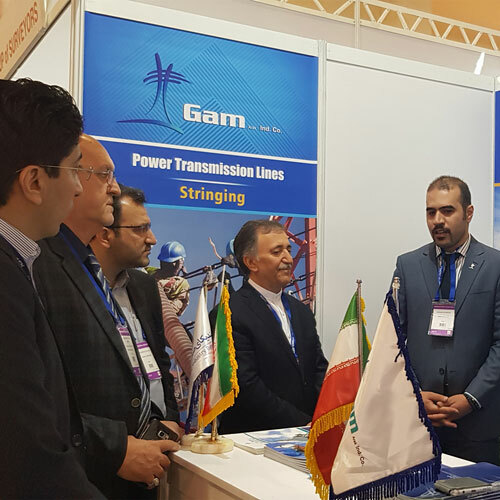 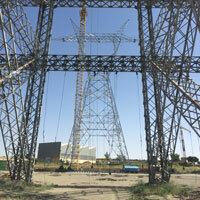 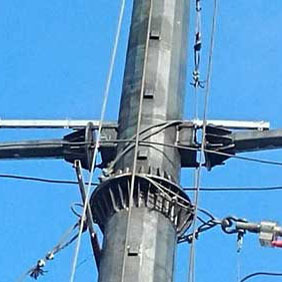 It is worth mentioning that Gam GSE’s activities include investment, design, contracting of transmission Lines, as well as supplying the required equipment in this field.